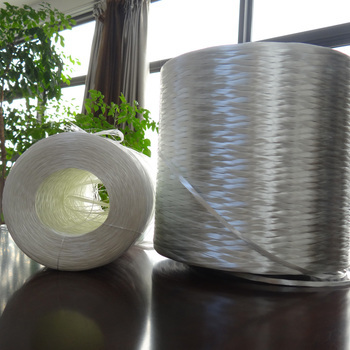 Fiberglass roving have various linear density 1200tex,2400tex,4800tex and so on.many resin with it,like EP,UP,VE,EP.which often used in Wind Power,boat,car,pipes,storage tank. 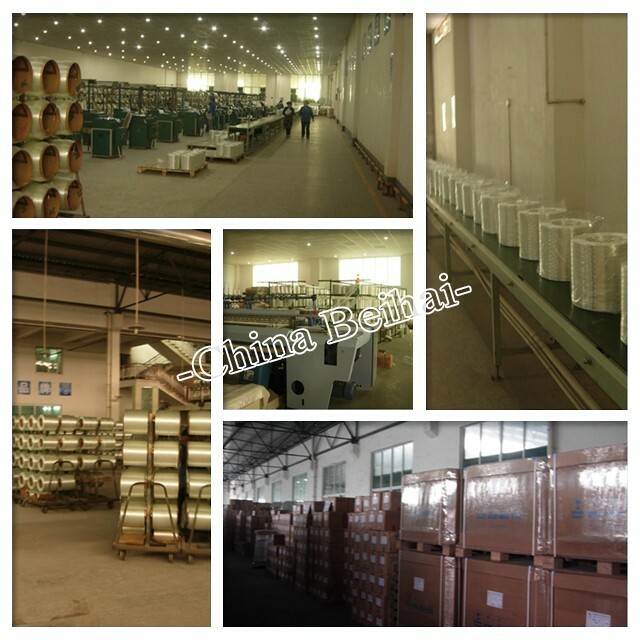 China Beihai Group has three factories with 2100 workers specialize in producing fiberglass products in China. 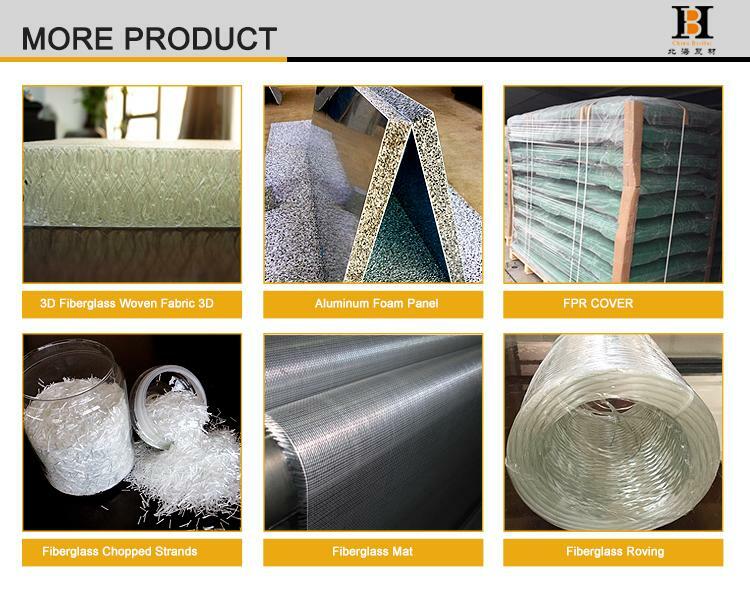 We produce the Eglass and C- glass fiberglass roving, fiberglass chopped strands, fiberglass continuous mats, fiberglass stitch combo mats and stitch chopped mats, powder and emulsion fiberglass chopped strand mats, fiberglass woven roving and electronic fiberglass yarn and fabrics withover 18 categories and 300 specifications. The annual output of fiberglass roving reaches 380,000 tons and fiberglass chopped strand mat 66,000 tons and fiberglass woven roving 33,000 tons. 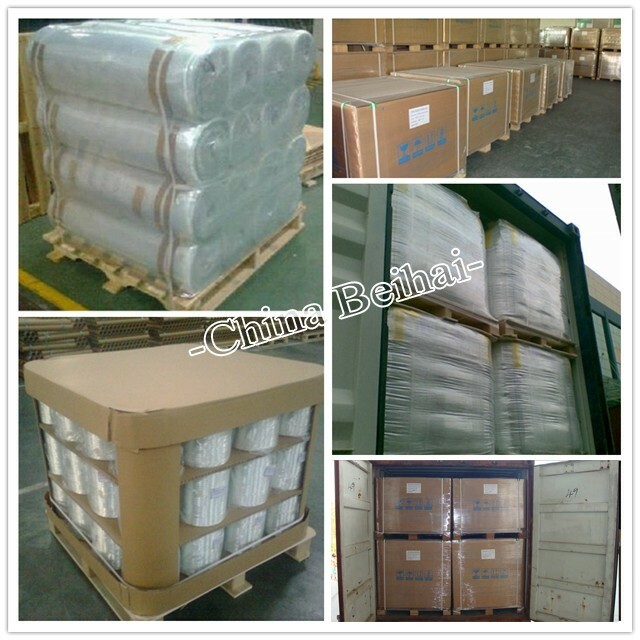 We supply the A grade top quality fiberglass products over 258000tons per year.